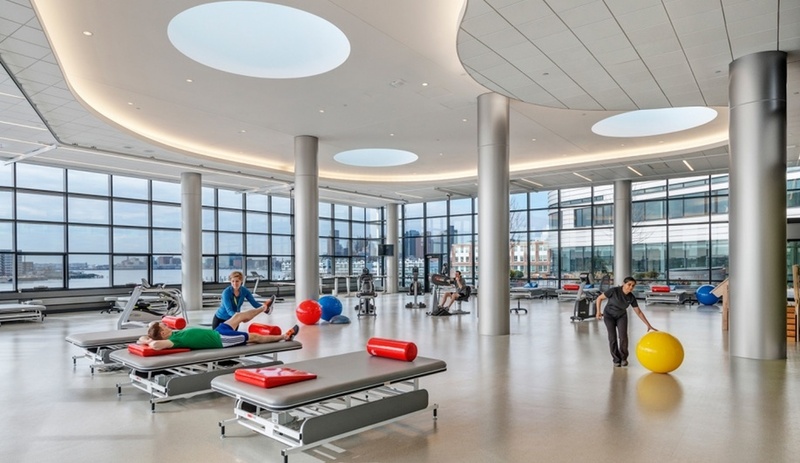 At the international Design & Health World Congress and Exhibition, taking place in Toronto until July 13, designers and health industry professionals will discuss how to create spaces – in healthcare and other settings – that boost wellness. Interiors can be designed to affect productivity, happiness, innovation and well-being. That is the crux of this panel, moderated by Randy Fiser, executive vice-president and CEO, American Society of Interior Designers, and featuring Rita Carson Guest, president at director of design at Carson Guest; and Lisa Fulford-Roy, senior vice-president, client strategy, strategic accounts and consulting at HOK. 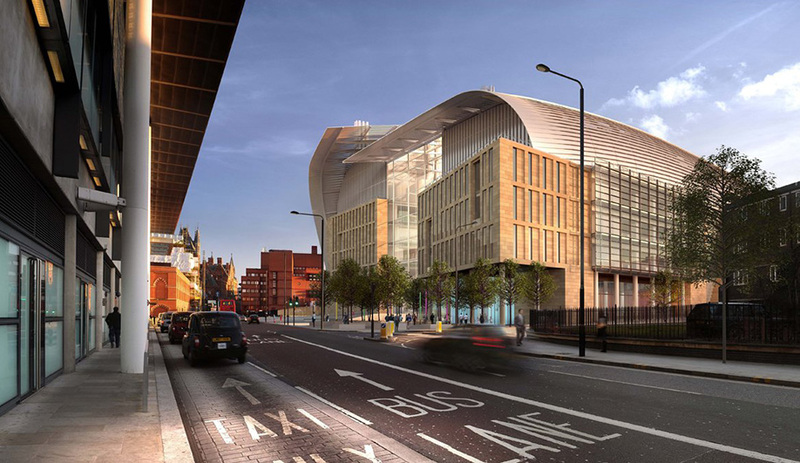 The latter firm is known for its inspiring healthcare projects, and for consistently creating spaces – like the Francis Crick Institute for medical research, in London (above) – with access to natural light, views to the exterior, optimal indoor air quality, and integrating flexibility that addresses ergonomic preferences and mobility. This one is all about the bigger picture – and looking at well-being at the scale of the community. Participants Ryan Gravel, of Perkins + Will; Glenn Miller, of the Canadian Urban Institute; Gordon Stratford and Kevin Katigbak, of HOK; and David Sisam, of Montgomery Sisam will discuss everything from how to build healthy and sustainable neighbourhoods in the city and the suburbs to the significance of “the places between.” Sisam characterizes these places as non-programmed environments and will examine their role in shaping the quality of our experiences. Among the speakers in this session, Stéphane Vermeulen, director of healthcare at VK Architects & Engineers, Belgium, will share his views on designing hospitals in an urban revitalization context; and Tye Farrow, of Farrow Partnership, will share his ideas about how design and architecture can actually promote health. A key player in the nation’s healthcare design market, Farrow was behind the award-winning Thunder Bay Regional Health Sciences Centre, and also worked with Montgomery Sisam on the St. John’s Rehab Hospital (above), in Toronto. The mental health sector has its share of challenges – but it is also a realm of constant innovation. 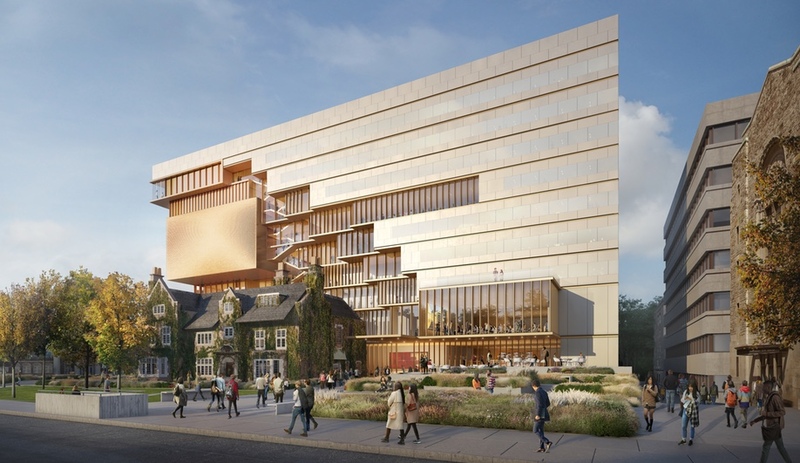 Catherine Zahn, the president and CEO of Toronto’s recently transformed Centre for Addiction and Mental Health, will have much to say on this topic; and she will also be joined by Guela Solow-Ruda, a design partner at ARK. 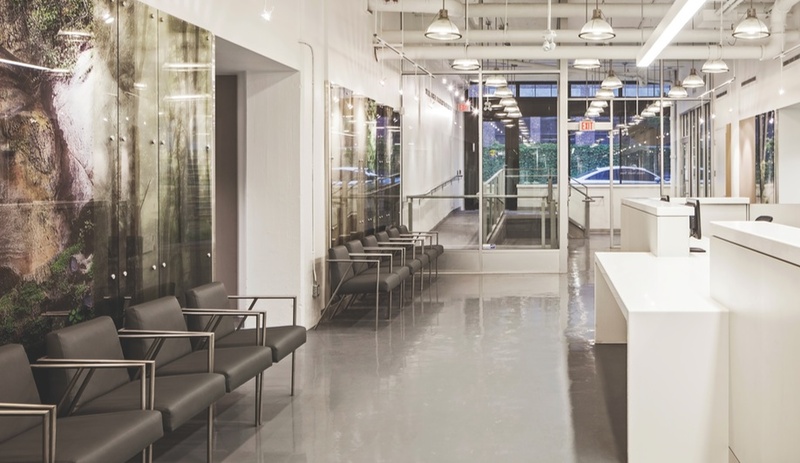 The Toronto firm was recognized at last year’s Design and Health Awards for its design of the Village Family Health Team, for CAMH. Another session that goes beyond the healthcare setting, this one looks at how the buildings all around us affect our health. Participants include Whitney Gray and Timothy M. Rommel, of Cannon Design; and Alisdair McGregor and Raj Daswani, of global firm Arup. 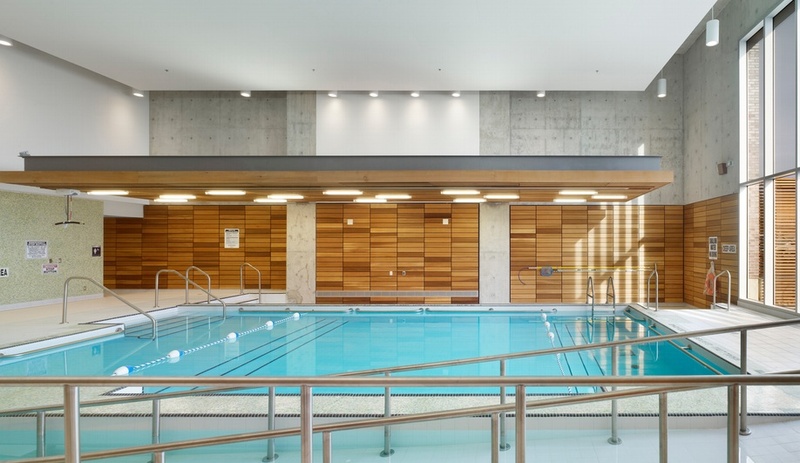 Also, Gayle Nicoll, dean of the Faculty of Design at OCAD, will examine how design that encourages physical activity is instrumental to preventing chronic disease. Nicoll is also the co-author of Active Design: Affordable Designs for Affordable Housing, a study of cost-effective strategies for incorporating these invigorating spaces in affordable housing developments. 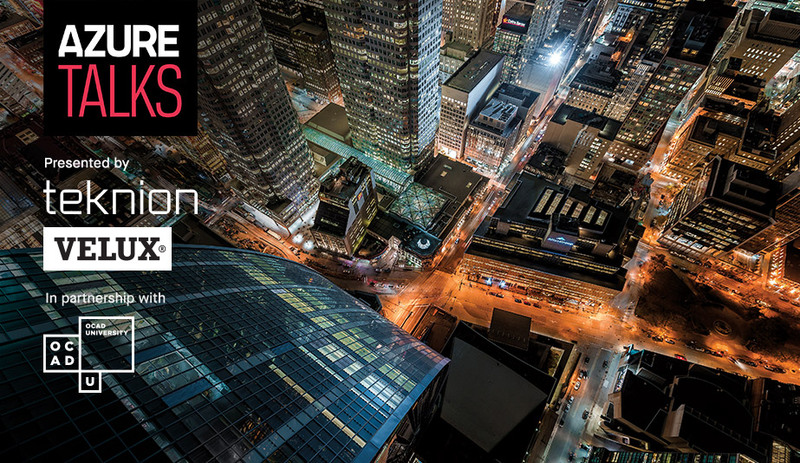 The Design & Health Congress and Exhibition takes place today until July 13 at Toronto’s Fairmont Royal York. Get tickets here.